Lionel Messi speaks exclusively to ESPN about his future with Argentina leading up to, and after, the World Cup in Russia. Gabriel Batistuta says Lionel Messi surpassing his Argentina goal-scoring record annoyed him but told Telefe he is at least "second to an extra-terrestrial." 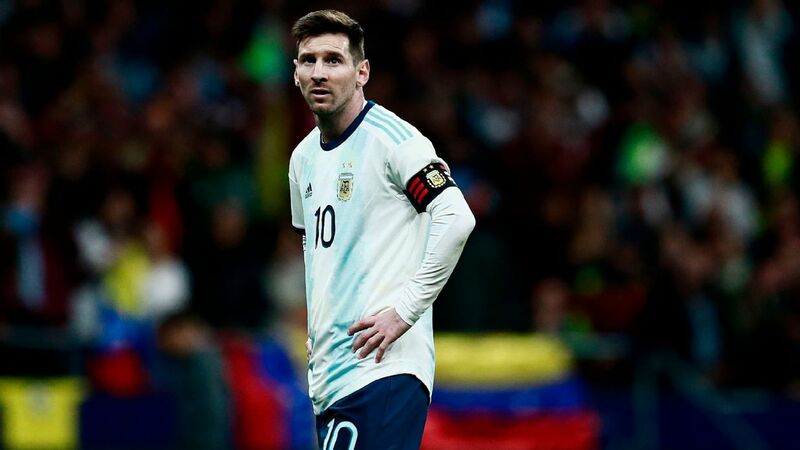 Barcelona star Messi broke Batistuta's feat of 54 goals for Argentina during last year's Copa America Centenario and the Albiceleste captain has since moved seven goals clear. On whether he was annoyed to lose his record, Batistuta told the Argentine TV station: "Honestly, not a little but a lot, yes. It was a title that I held. It's not just any old thing. "You go around the world and you say, 'I'm the top scorer for the Argentina national team.' I liked that. "But the advantage I have is that I'm second to an extra-terrestrial." Messi, who started in Saturday's 1-0 international friendly against Russia in Moscow, needed 110 games to leapfrog Batistuta and become Argentina's all-time top scorer and is now on 61 goals. Former River Plate and Fiorentina star Batistuta scored his 54 goals in 77 games for Argentina from 1991 until 2002. "He'll finish with double the goals that I've scored," Batistuta said of the 30-year-old. Messi, a five-time Ballon d'Or winner, has frequently been compared with another Argentina legend, Diego Maradona, throughout his career but has often been criticised because the nation has not won a major title since he has led the attack. 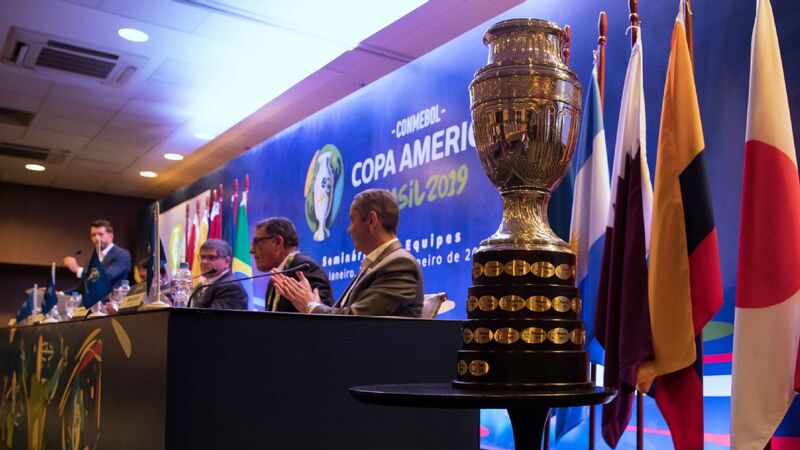 Last year's defeat on penalties against hosts Chile in the Copa America Centenario marked Argentina's third straight loss in a final at a major competition in a two-year span, with the first coming at the 2014 World Cup against Germany. The Rosario-born Messi did make headlines as he lifted Argentina into next year's World Cup by scoring a hat trick in a 3-1 win at Ecuador on Oct. 11, his team's final qualifier. 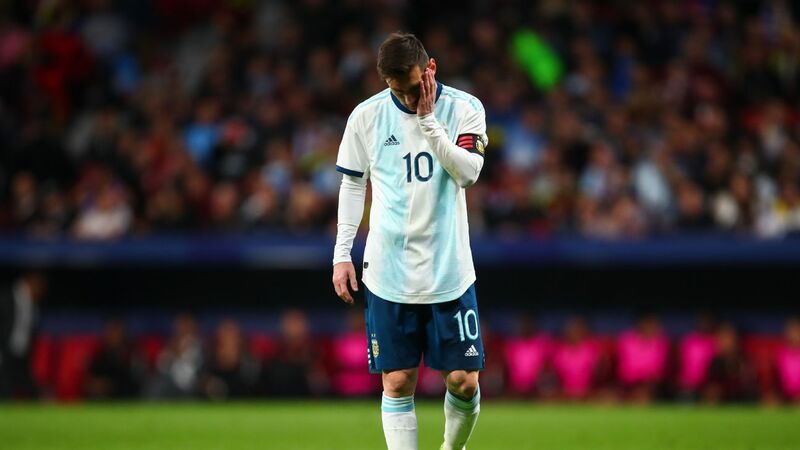 While the performance underlined Messi's importance to his national team, another Argentina great, Mario Kempes, says the Albiceleste rely too much on their superstar and warns that must change if the country is to have any success at next year's big event in Russia. 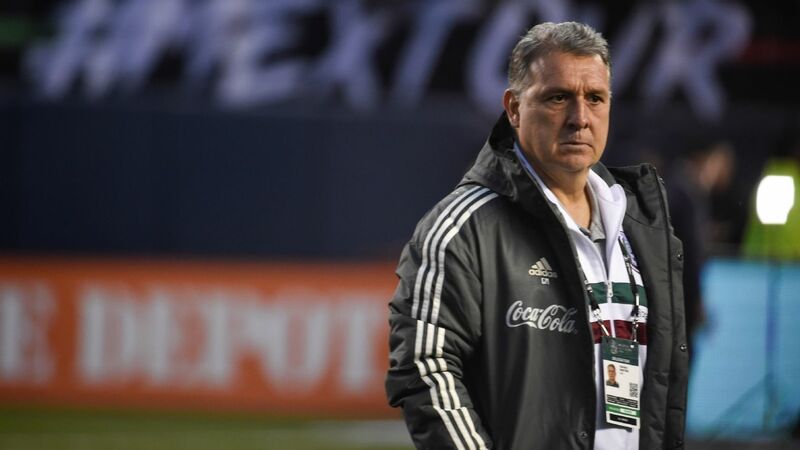 Kempes, who was top scorer in the 1978 World Cup and played alongside Maradona at the 1982 tournament, believes a big change in approach is required. 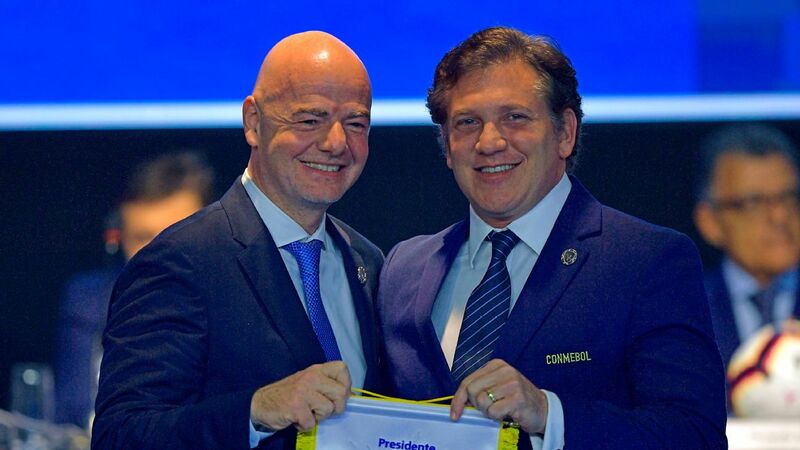 He told Argentine news outlet Todo Noticias: "They are lacking comradeship, support, solidarity. You cannot give the ball to Messi all the time. "You don't get called up to the national team because you tell good jokes, you are funny, you are handsome or because you are Messi's friend. You are called up because you have a role at your given club and you have personality. "You are in the national team and each time you give it [the ball] to Messi. It's the easiest option because then, they stop worrying and leave it up to him [Messi] to see what he is going to do." The 63-year-old added: "I'm not there to see it, but from what I read, they are all very good friends -- but that friendship should be reflected on the pitch. If they were 11 friends, they would defend each other on the pitch. "They are lacking comradeship, support, solidarity, not giving the ball all the time to Messi." Kempes, meanwhile, has also offered an opinion on what might have happened at Barcelona had Brazil sensation Neymar remained at the club instead of leaving for Paris Saint-Germain in the summer. 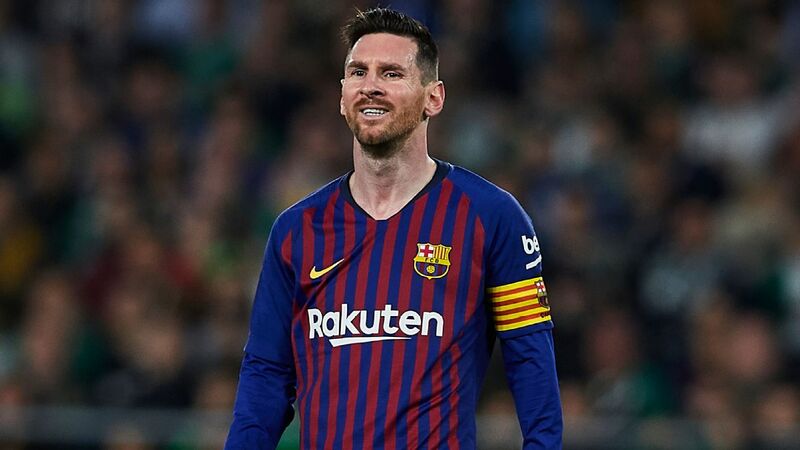 "Had he stayed a bit longer in Barcelona, perhaps two more years, he would have stolen away the leadership as Messi would have been 32 and he would be 27," Kempes said.